On the 30th January Chatter will host a breakfast briefing with Dr Sarah Fane, founder of Afghan Connection and member of BAAG. 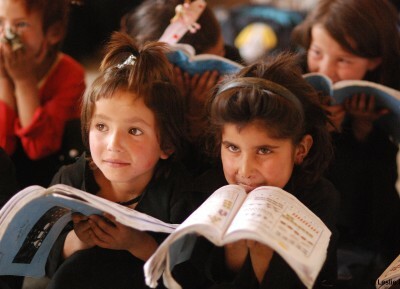 Afghan Connection aims to improve access to education for Afghan children. Working with a wide range of partners, Afghan Connection has built 39 schools, which currently educate more than 50,000 children. Dr Fane will be discussing some of the challenges and opportunities for education in Afghanistan. The event will be held at M Bank and tea, coffee and pastries are included. To attend this most interesting breakfast meeting please click here.